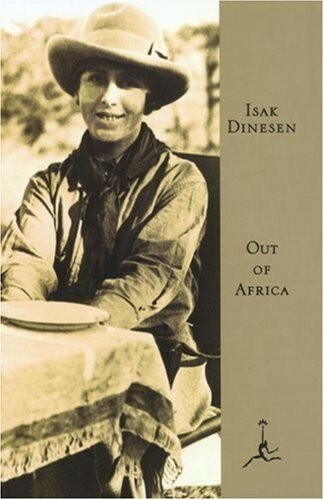 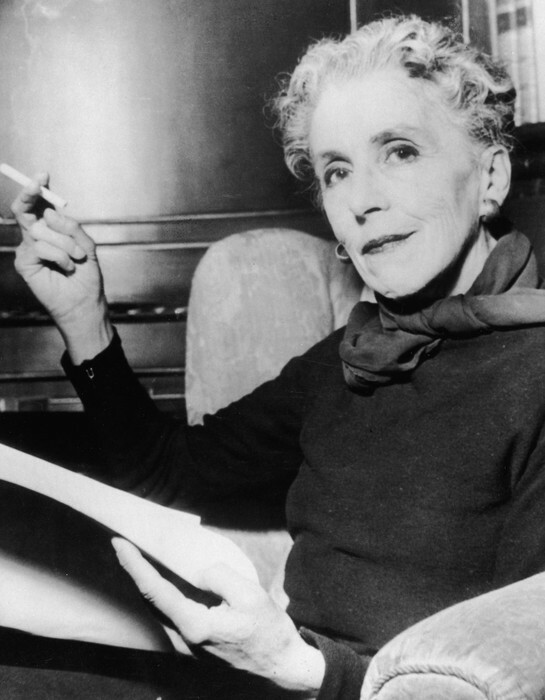 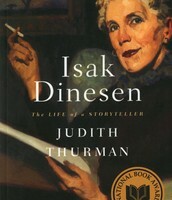 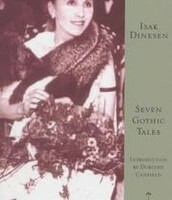 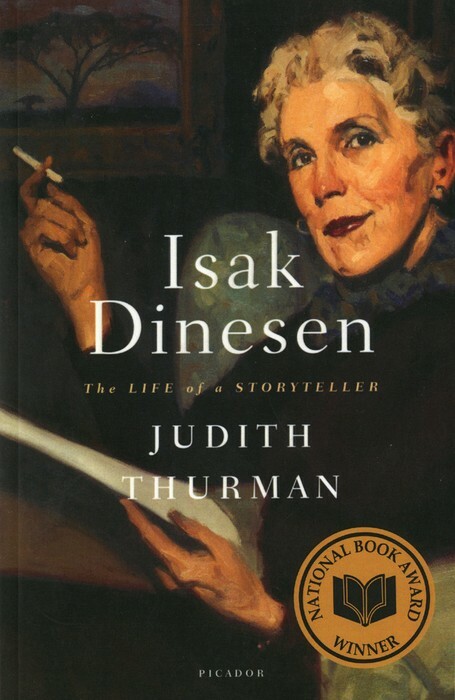 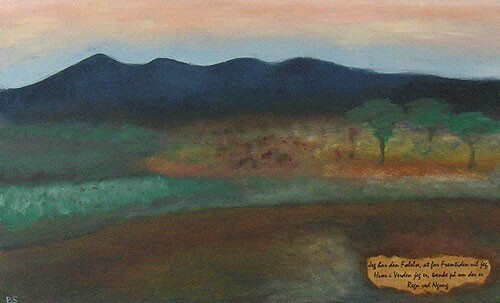 Her real name is Baraness Karen Blixen-Finecke, but in her book she like to be called Isak Dinesen. 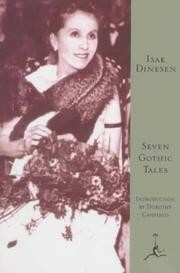 She was born in April 17,1885, Runlgsted Denmark - died September 7, 1962. 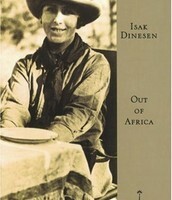 Isak worte first in English and then rewrote her books in Danish, her latter books where in different languages. When her parents sent her to Oxford to study English she rebeld and went to Paris Rome to study painting.